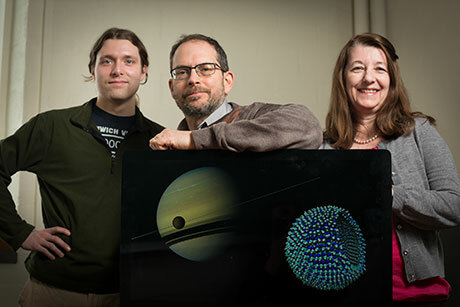 This research is led by chemical molecular dynamics expert Paulette Clancy, Professor of Chemical and Biomolecular Engineering, working with James Stevenson, a graduate student in chemical engineering and Jonathan Lunine, Professor of Physical Sciences in the College of Arts and Sciences’ Department of Astronomy. They recently published their work in the journal Science Advances under the title ‘Membrane alternatives in worlds without oxygen: Creation of an azotosome’, the paper outlines their theoretical cell membrane composed of small organic nitrogen compounds. The work began when Jonathan, intrigued by the idea of methane-based lifeforms, asked for help from his chemical engineering colleagues at Cornell, and Paulette stepped up. It may surprise some people that this work was led by chemical engineers, but Paulette clearly explains why chemical engineering is so useful to a multitude of disciplines: “We’re not biologists, and we’re not astronomers, but we had the right tools. Life on Earth is reliant on a membrane with a phospholipid bilayer, which is a strong, yet permeable, water-based structure that holds the organic matter of all cells. Due to this dependence on water, these cells can only survive in the narrow band around the sun in which liquid water can exist. But what if these cells weren’t water based, and instead used something with a much lower freezing point like methane? That is the premise behind this work. 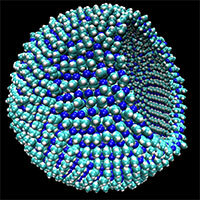 The cells the team theorised, which they name azotosomes, are made up of nitrogen, carbon and hydrogen – all of which are found in Titan’s seas. They show the same stability and flexibility as their Earth equivalents. Paulette says that the next step is to try and demonstrate how their cells would behave in a methane environment, and what their processes for reproduction and metabolism might be. 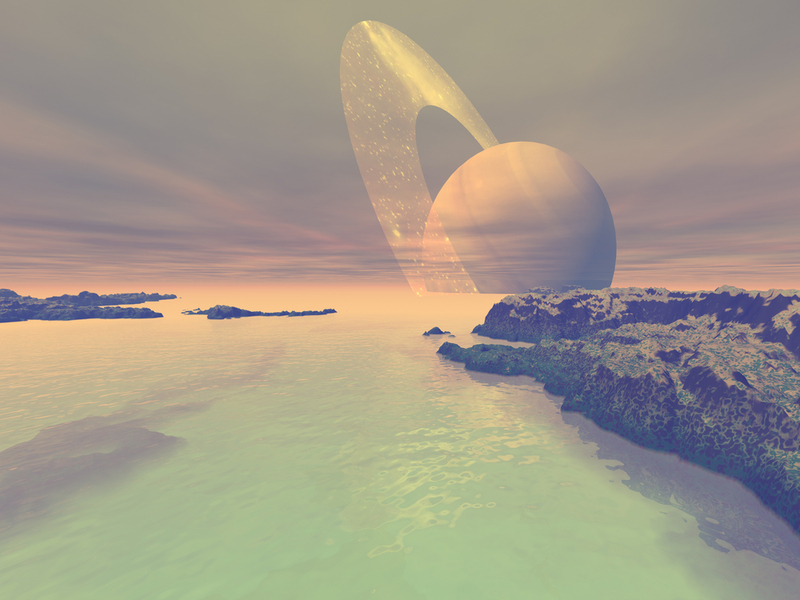 Jonathan is excited by the prospect of one day being able to test these ideas in Titan’s seas. He thinks of “someday sending a probe to float on the seas of this amazing moon and directly sampling the organics”. Whereas James is just proud that this work is the “first concrete blueprint of life not as we know it”. If you are working with the possibilities and problems of extra-terrestrial engineering, why not get in touch and tells us about your out-of-this-world research!